Sulzer Chemtech, specialists in solutions and services for separation and mixing technologies, has completed a range of column revamp projects in record time for the Sadara Chemical Company’s (Sadara) chemical complex. The facility is the largest ever built in a single phase and located in Jubail Industrial City II, Saudi Arabia. As a result, the manufacturing plants involved were able to minimize the required shut down days and reduce downtime significantly. Image 1: Sulzer Chemtech is a specialist solution and service provider for separation and mixing technologies for refineries. 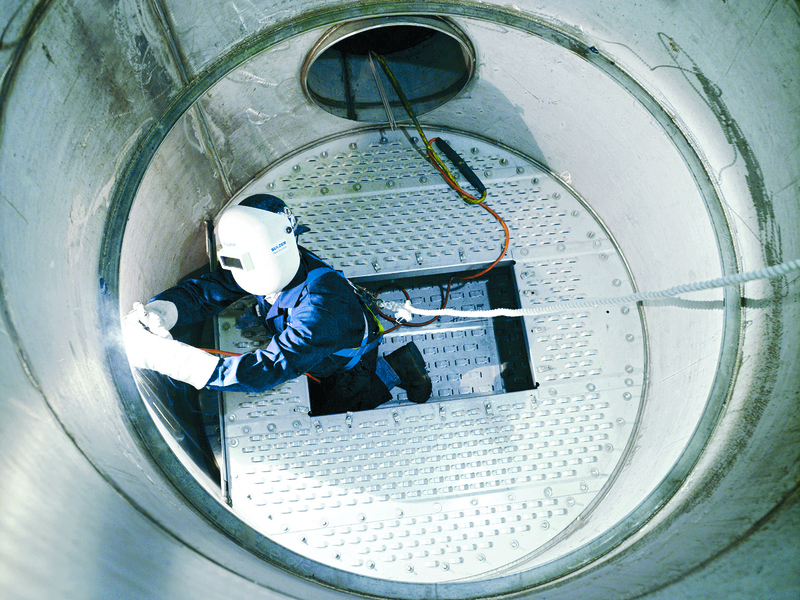 Image 2: Sulzer specialist conducting maintenance activities to improve the performance of a vacuum distillation tower. The Chemtech division is represented in all important industrial countries and sets standards in the field of mass transfer and static mixing with its advanced and innovative solutions. The product offering ranges from process components to complete separation process plants. 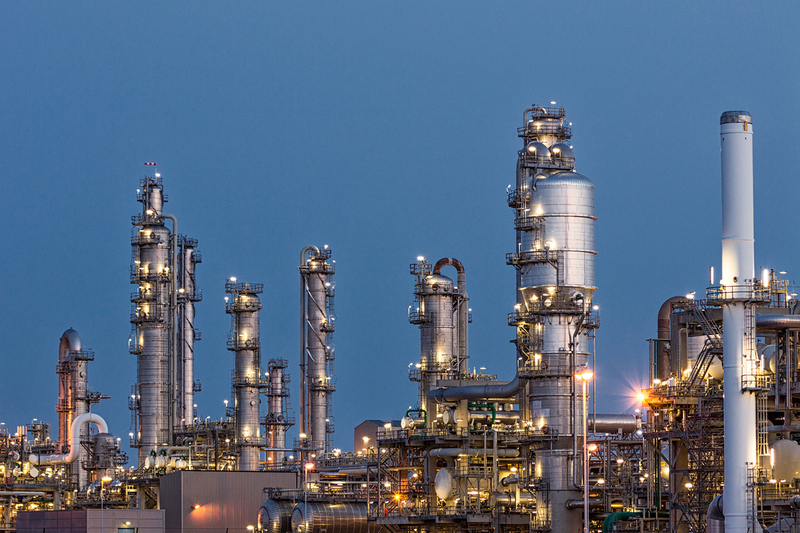 The customer support covers engineering services for separation and reaction technology and tower field services to perform tray and packing installation, tower maintenance, welding, and plant turnaround projects. Our customers benefit from a network of over 180 production and service sites around the world.